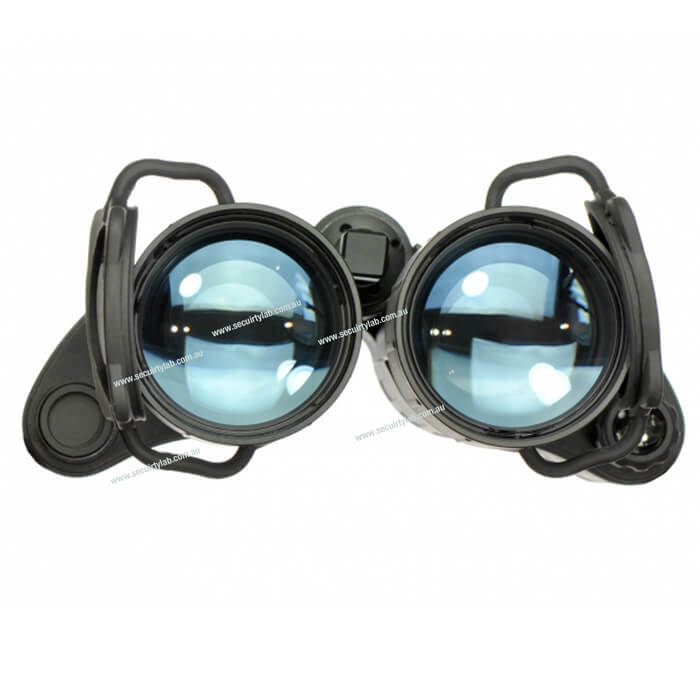 This is an enhanced military binocular that lets you get the perfect perspective over your target even during night, the night vision gets you the perfect detail over your target or object, recognition is much easier to maintain using this gadget. This unit detects objects up to 500m distance and fully recognises them within 230m and 270m range. 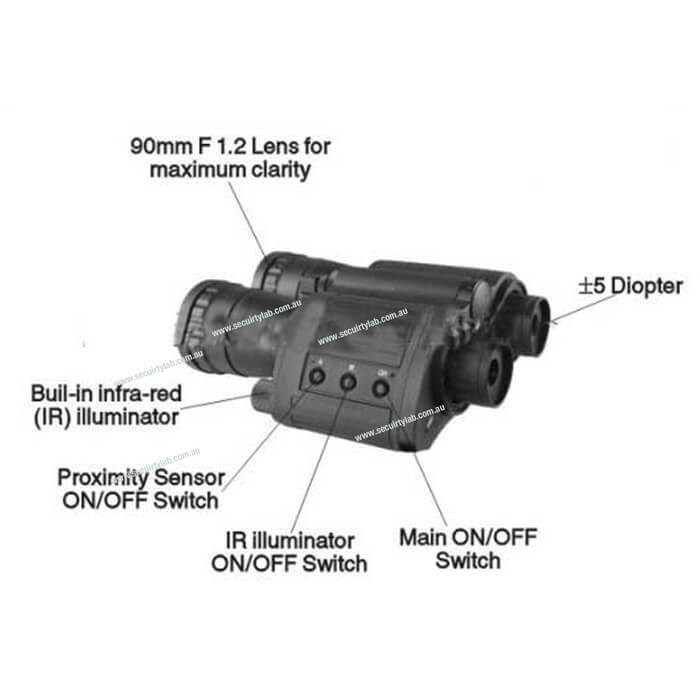 You get to have an enhanced perspective like never before, making this gadget sutiable for any activity or mission, military missions, hunting, camping, hiking or fishing, featuring additional accessories that further enhance this device to get you just what you need, featuring IR Flashlight, photo and video adapter. The design and shape of the unit including the scope was specifically constructed and produced to get the spherical shape to capture the object in the perfect quality, giving you the most enhanced resolution. The tube of the scope and 50mm objective lens provides the shaepest and geometrically precise mage without any issues or distortion. 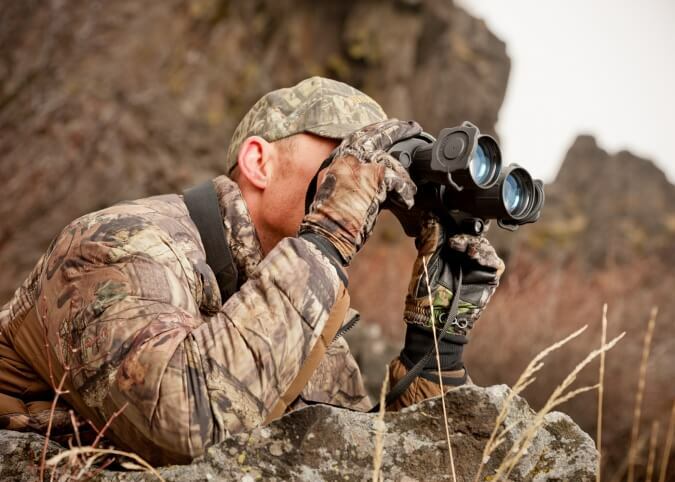 This binocular like mentioned can be used for military purposes, meaning that it can survive the toughest conditions, whether your located in the forest or a desert. Using this binocular at the full advantage will get the best outcome and result.